my Pilot pen | escaped. Yesterday, I had an annual assessment called ACD which is a requirement for all the staff in the company. So a few weeks ago (leading up to the big day) I dragged Shahrul to nearby Borders..
To get a new pen. "I need a new pen to commemorate this assessment. 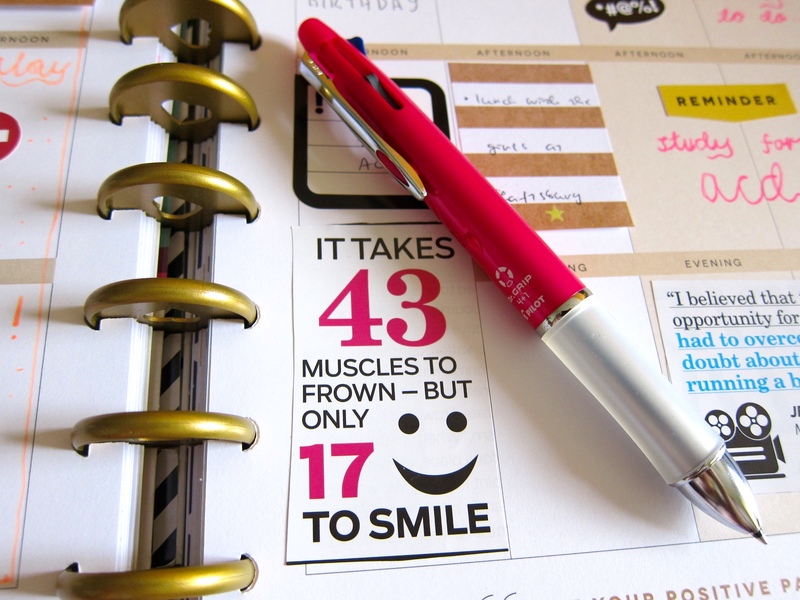 I'd feel better studying; writing notes in my notebook with a new pen"
It's true. It's just an excuse, but it works in boasting my studying spirit nevertheless! So off we went to Borders. I was looking at the Pilot brand section, because I needed a good one. Then, this bright deep pink pen caught my eye. It resembled so much with the one I've used back in Japan during uni days - shopping for stationery, at the coop (do we still use that acronym?) in my uni was one of my favorite activities back then. I could spend hours deciding what kind of pen and pencil to buy! 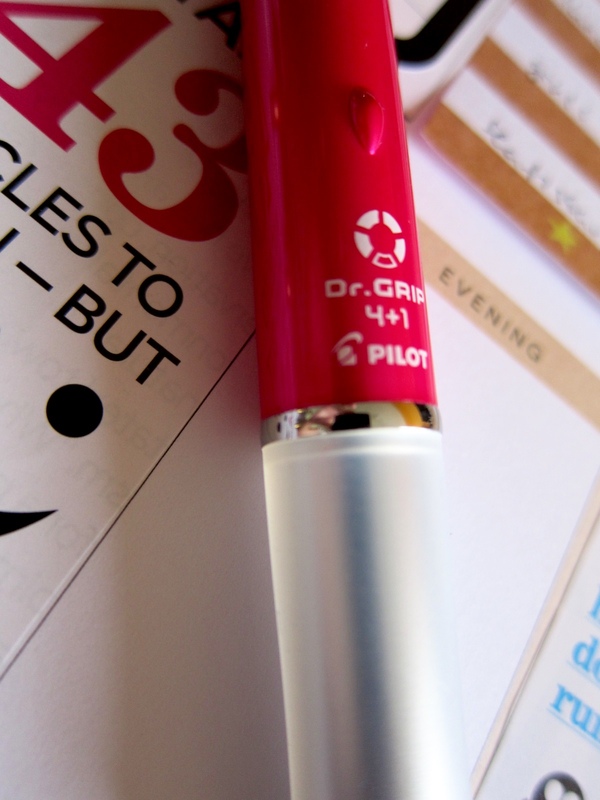 And being in Japan, Pilot is one of most coveted brand among the students. Heck, even salarymen use them too. The quality is unquestionable; mine (a ball pen and a mechanical pencil) lasted years in uni for as long as I could remember. A ball pen for 800 yen? Didn't even bat an eyelid, just go to the counter and pay. Got it anyway. Justified by? "This is a Pilot pen. The pen I used to bring to classes back in Hiroshima. It brings so many memories, and I know I will be studying and making notes better with a good pen. Boleh?" Caught Shahrul rolling his eyes at me haha. But still, I know he gets it. Good question. It did, my notes came through but..the assessor focus on a different topic instead of what I've studied :( Let's goss later when you're back. I'm filing a complaint.